Stop the Thieves – Don’t be a Victim! Because of the high cost of copper and brass, thieves see backflow devices as easy targets for illegal scrap. Experienced thieves can steal a backflow device in less than 2 minutes. 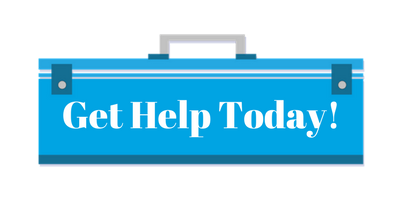 We encourage you to take preventative steps so you won’t be a victim. 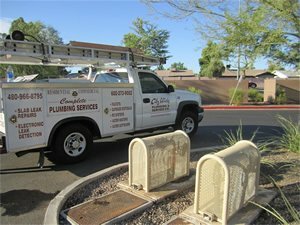 City-Wide Backflow Prevention Company manufactures and installs custom cages to protect your backflow device from theft and tampering. We do not outsource our work – we install, test, certify, repair, and replace Backflow systems in-house. 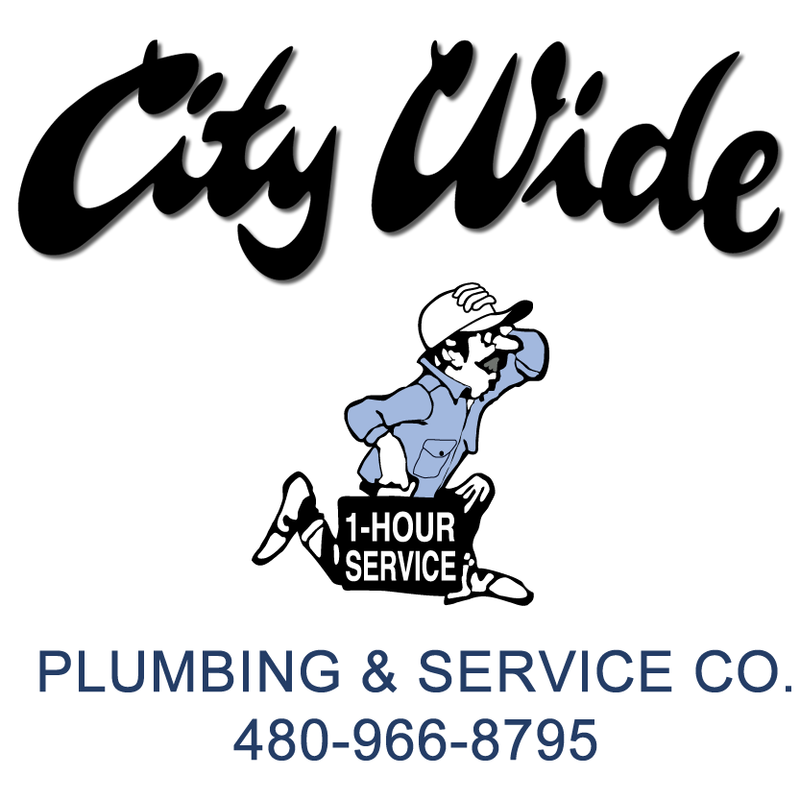 Call City Wide Backflow Prevention Company at 480-966-8795 for your free estimate. See backflow security enclosure specifications. Backflow devices must be certified and tested when installed – and tested annually thereafter. 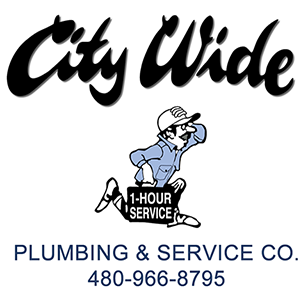 Every year, we at City-Wide Backflow Prevention Company test hundreds of backflow devices. Since we are a certified testing company, when you need your backflow device tested, you can count on us. In fact, we are an authorized test facility for every city in Maricopa County. All of our backflow valve test equipment is calibrated regularly and is certified compliant with both City and State governing agencies. 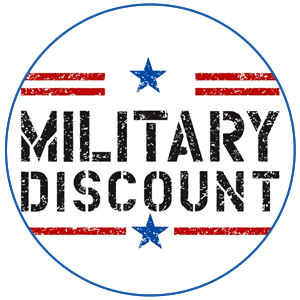 Call us at 480-966-8795 for your free estimate.